I'm aware that its French counter-part ("francophile") is a much more used word, but I was wondering if you happened to hear "italophile" used by someone you know ? Some definitions of the word 'italophile' I've found: - "friendly to or favoring what is Italian" - "a person who admires Italian customs, traditions, etc." - "Someone who admires Italy, its culture, its language, or its people." It's kinda an unknown word to those around me. Their first reaction is to think of 'francophile' and then they figure out the rest (what it means .etc). I've started to describe myself as an 'italophile' :D. This will definitely help increase the adoption :). 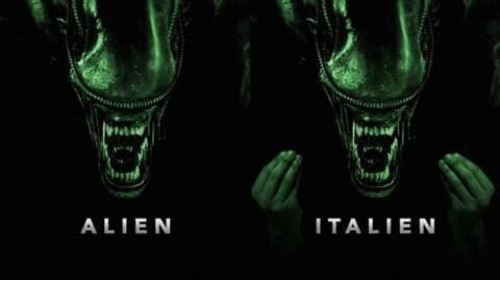 What's the Italian equivalent ? Italofilo ? You type an exclamation mark followed by the left and right square brackets, then put the http address link inside of regular curved brackets. Correct! Italofilo is the word. I had to google 'Hibernophile' and 'Sinophile'. The others are quite straight-forward in their link to the country/culture, but these 2 not so much. I typed italophile.com in the browser out of curiosity to see where it would take me. It seems that there's a community/forum there: https://forum.italophile.com/ (looks interesting).